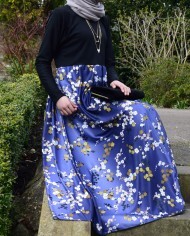 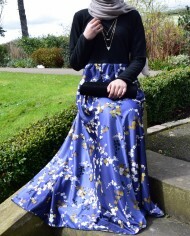 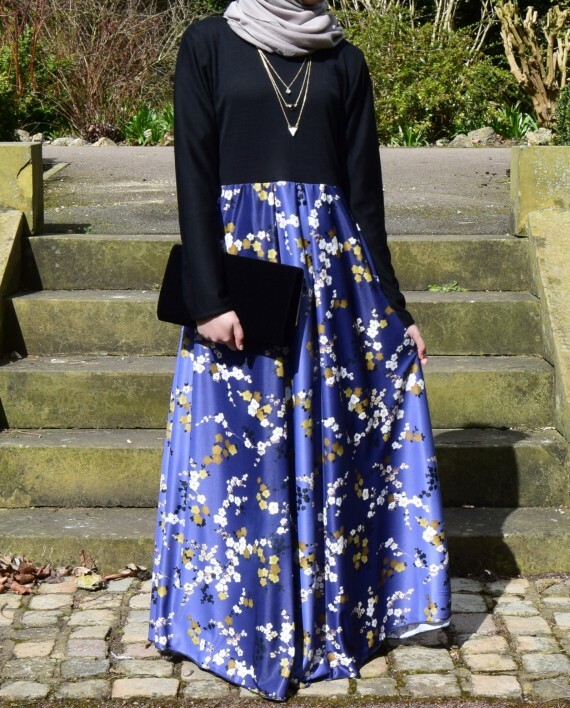 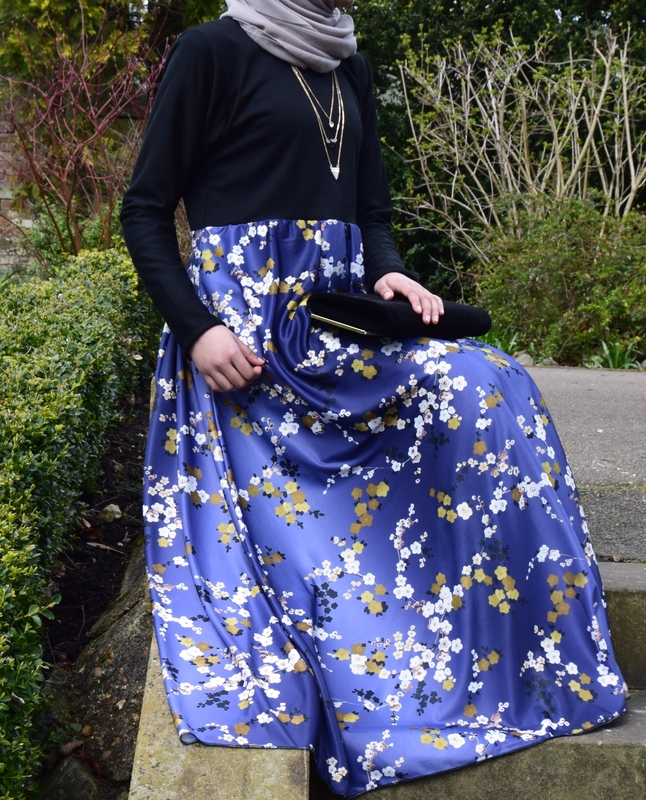 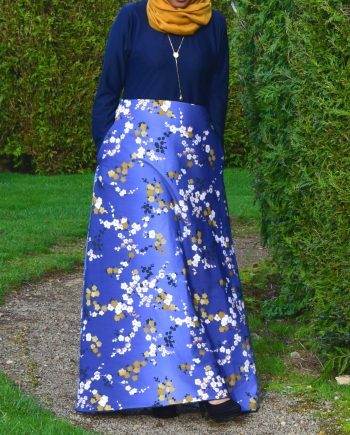 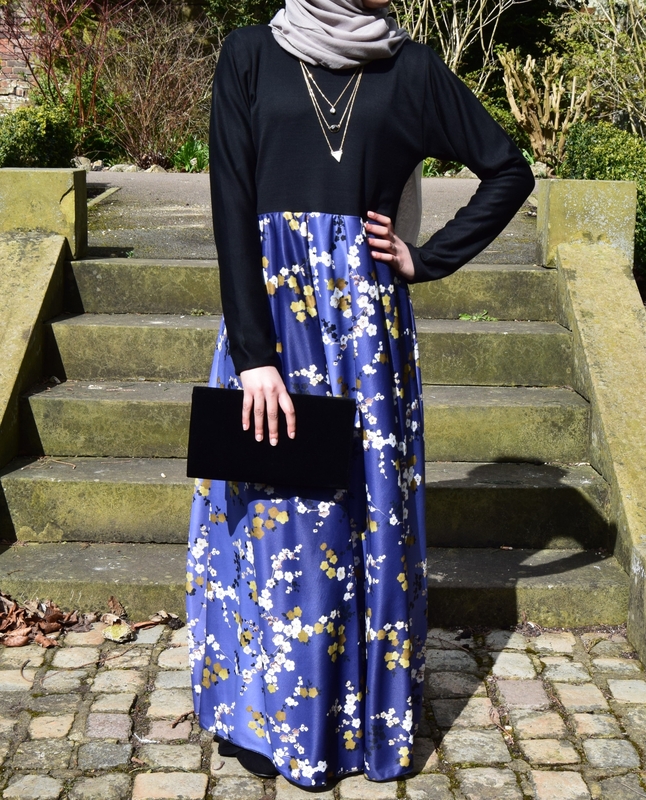 A showcase item within the Shabina-B range, featuring a stunning floral pattern with a simple yet elegant blue gradient in a modest comfortable piece. 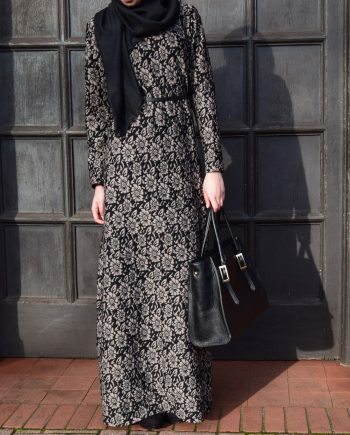 This abaya has a high waistline which radiates style without compromising modesty. 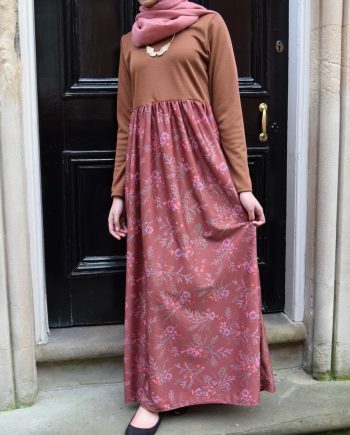 With drop down pleats on the front and the back for added style. 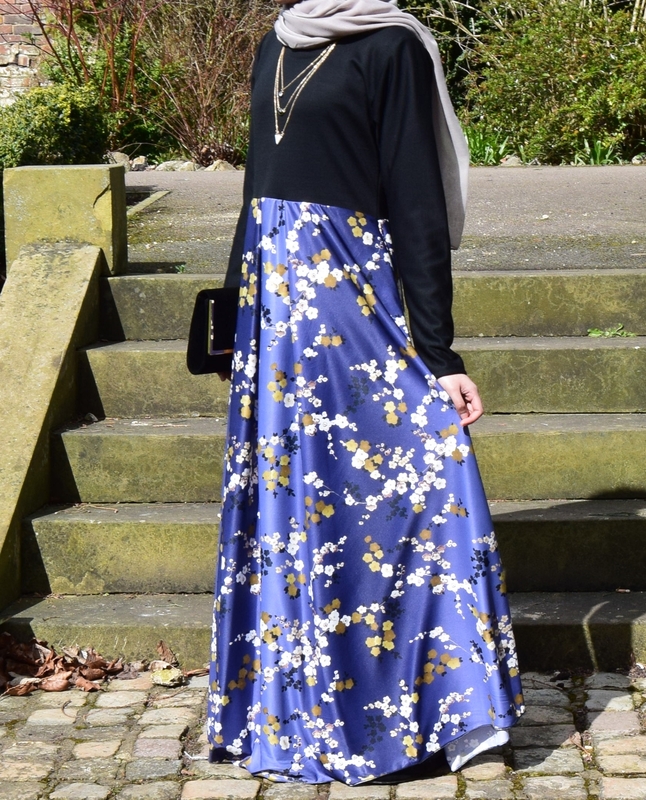 This abaya is lightweight and comes fully lined perfect for this summer. 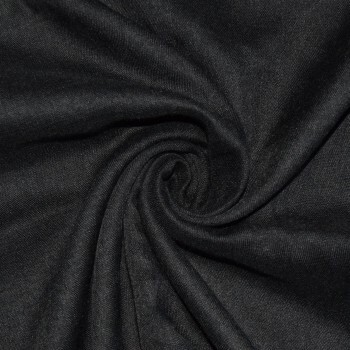 Fabric includes mixed fibres of polyester and elastane.